Now our photo competition has come to an end we can reveal our winners and two runners up. 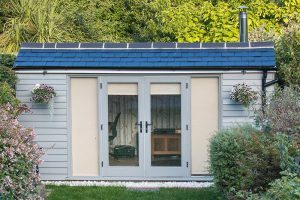 It was a tough decision as so many of you entered and showcased some beautiful and interesting uses for our timber windows. 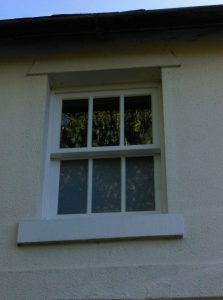 All we asked was that you sent three good quality photos of your windows and the winner gets a £200 high street voucher with the runners up getting £100 and £50 respectively. After much deliberation our winner is Alec Hitchcock. 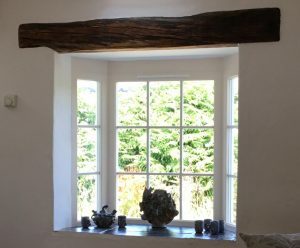 This Bodmin cottage from the 1800s has stunning surrounding views which Mr and Mrs Hitchcock wanted to take advantage of, so they contacted Wooden Windows for their high quality bay windows. 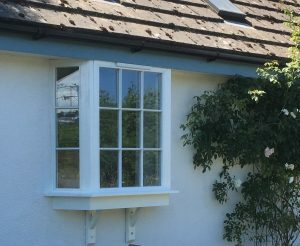 The 1.5m wide bay window had to match the existing windows so it was designed in Redwood Pine, with traditional bars and was primed ready to be painted. 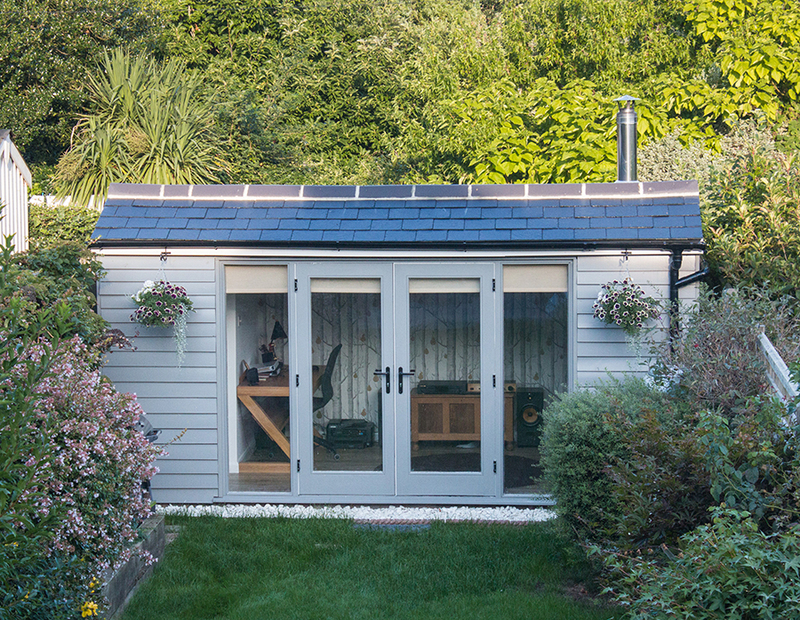 Our runner up is Phillip Clarke with his “man cave”. 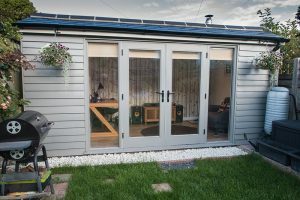 Mr Clarke wanted his newly designers outdoor office to let in maximum light whilst remaining draught free. 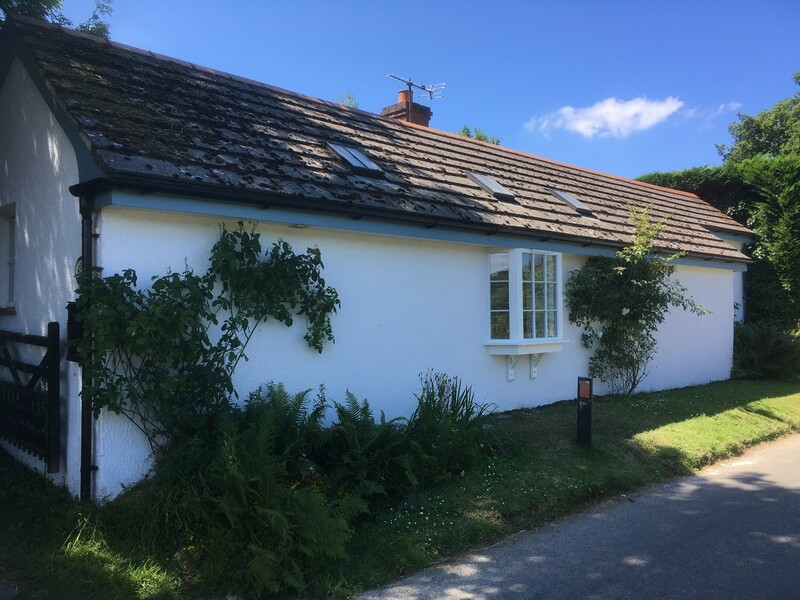 He ordered solid timber, Redwood Pine French doors and full-length sidelight windows primed, ready for painting in light grey on arrival. 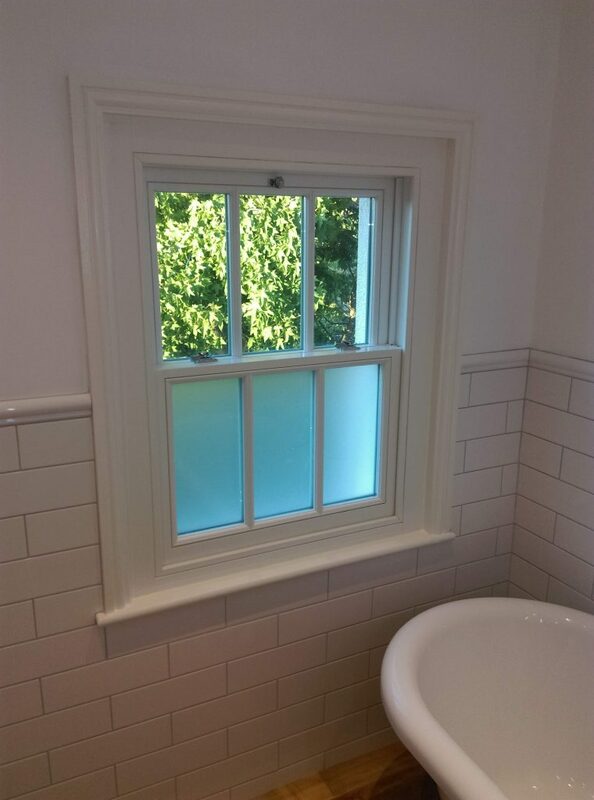 And finally, we loved Jeremy Guest’s choice of a sliding sash window primed and painted in white to complete his charming bathroom. 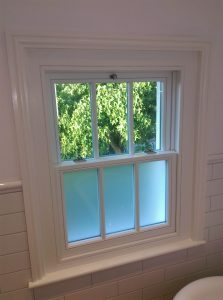 It was another tough choice but we love the variety of windows which were sent in. We look forward to the next photo competition. 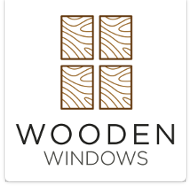 To design your own bespoke Wooden Windows use our Window Builder or call us on 01782 608 476. « Previous Are you prepared for an emergency?